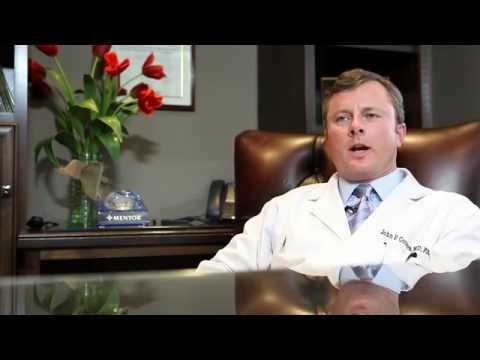 Hi, my name is John Connors and I’m a Harvard-trained plastic surgeon who practices plastic surgery here in Atlanta, Georgia. I have noticed and I've seen a significant increase in the number of men that have matriculated into the practice over the last number of years. Initially, it was small procedures, typically body contouring patients, male patients that would see us in the office. But really the practice has blossomed. Men have really sought me out for both body contouring, facial procedures whether it’s surgical facial procedures for rejuvenation or even injectables in the office, botox, fillers. I think that with the changes in the economy men are really self-critical and they really want to look their best when it comes to jobs. They're staying in the workforce longer. We can really provide them and I provide them with really a sense of empowerment that they can improve on their physical well-being through plastic surgery and there's no stigma to it. Many years ago it was almost taboo to talk about plastic surgery. I'm a guy. I understand plastic surgery, but it's not just for women anymore. What's really interesting is the gynecomastia patients, the patients that have developed breast tissue whether at an early age. Many patients that we’ll see in the practice, their pediatrician saw them when they were adolescents and they as boys developed breast tissue that made them somewhat embarrassed, embarrassed to go swimming in the summertime, embarrassed to play one-on-one basketball or team basketball, shirts and skins, they never wanted to be the skins. The breast tissue just never went away despite what the pediatrician said they’d grow out of. 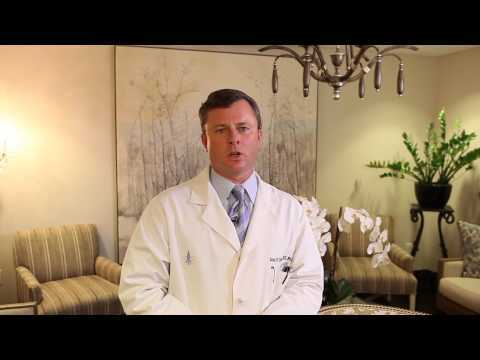 We treat a tremendous number of male patients for development of bothersome breast tissue. We can do that either through Smart Lipo liposuction or even through relatively scarless breast surgery. The men that undergo these procedures, it really changes their lives.